I attempted to take an artsy picture of my friend's Starbucks. The most amazing vintage B Steel Leather Wingtip Mary Jane Kitten Heels. They were reasonably priced so needless to say, I bought them, despite the slight tightness. 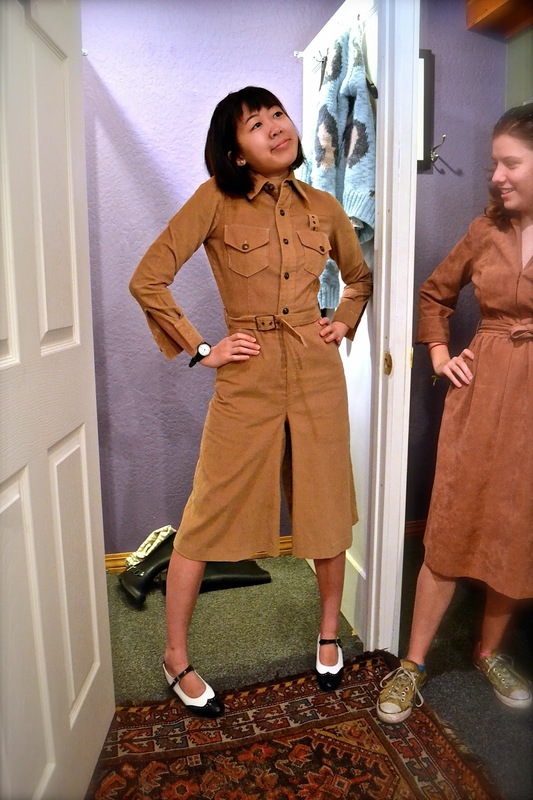 Why yes, that is a vintage corduroy belted button-down culotte pant suit romper. I'll admit, for all its dated cheesiness, I totally regret not buying this Nancy Drew-reminiscent number. The price tag on this dress read: "$18. Velour is why." 'Nuff said. However, the dress instantly looked festival ready when paired with a pair of $20 quilted leather Nordstrom boots and a cropped acid washed gray jean jacket. Too bad I'm too poor to spend my [parents'] hard-earned money on such trifling fancies. Even if those trifling fancies do look like psychedelic seventies' acid trips. ...And yes, I am aware my legs could use both tanning and toning. Cute decor inspo at a chichi little boutique. It had Free People. It was expensive. 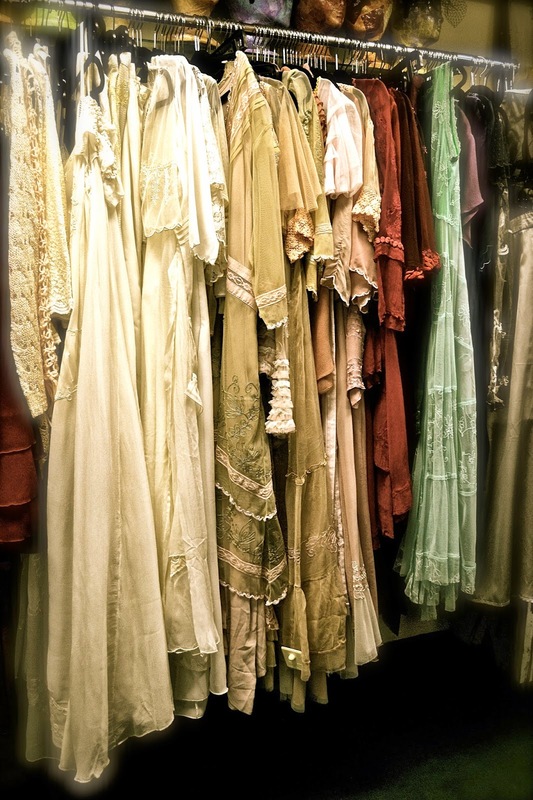 Expensive, ethereal vintage costume dresses in the basement of a place called Renaissance Rose. Ashland is quaint and adorable. That is all. I am an English major and I approve these messages. The glorious Ashland Springs Hotel. My professor had her honeymoon here! Anyway, sorry for not posting regularly. 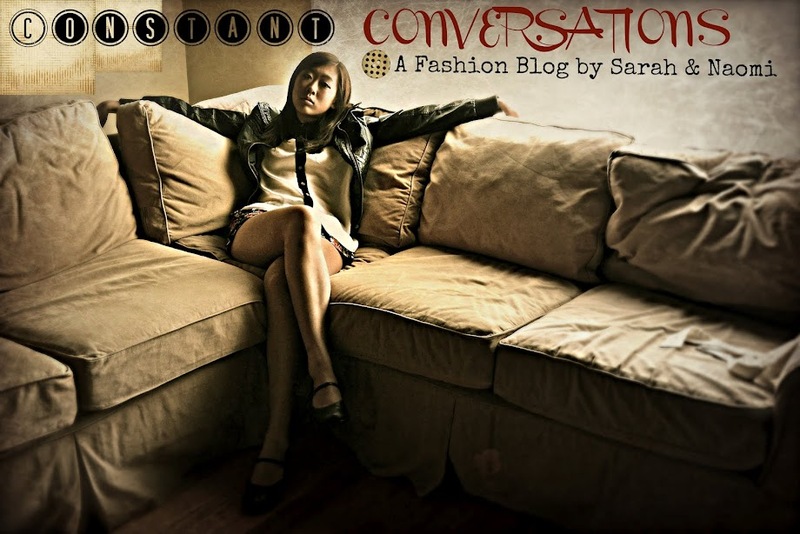 Shameless plug time: If you'd like to keep up with my sage fashion musings weekly, check out my college fashion column here. To see the world through my rose-colored lenses (or Vscocam-filtered, as it may be) check out my Instagram here.